I worked as a copywriter on this project while on staff at a boutique branding and strategy agency. Our client had a booth at a significant B2B trade show, known for a somewhat playful vibe. 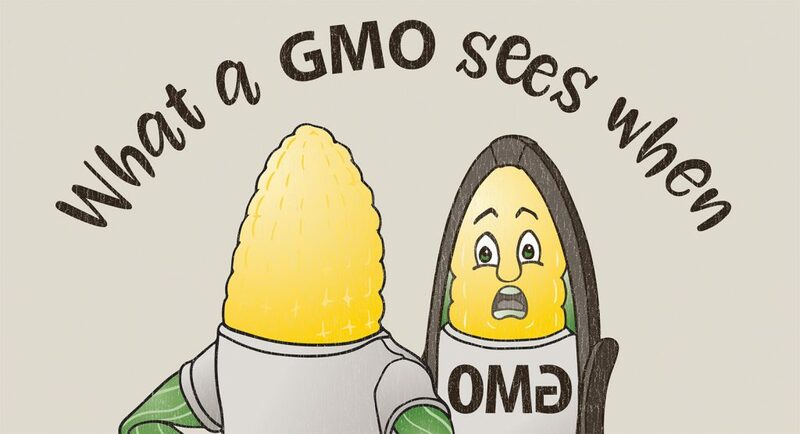 We created a series of t-shirts designed to make people do a double take. That’s why some of them need a little explanation at first glance. So if you think, “I don’t quite get it,” that’s exactly what we were going for on some of these. Their staff could spark interest simply by walking the floor, and then direct people to their booth. The t-shirts generated a lot of conversations for our client, which made the trade show a wild success for their sales team. There may be times I want to bring in an art director for your project. These t-shirts are a great example, because they combine strong visual storytelling with smart, almost flirty copywriting. 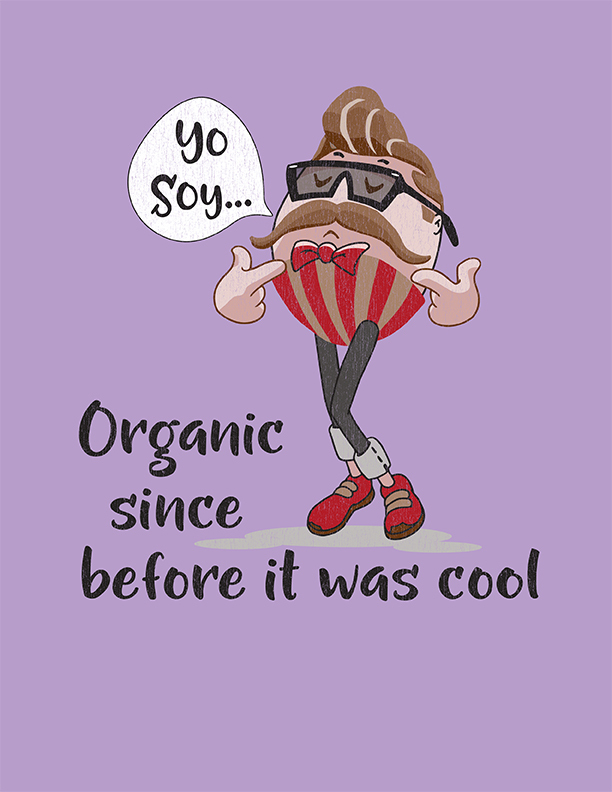 A B2B trade show t-shirt says, "Yo Soy Organic, since before it was cool," with a hipster soy bean. 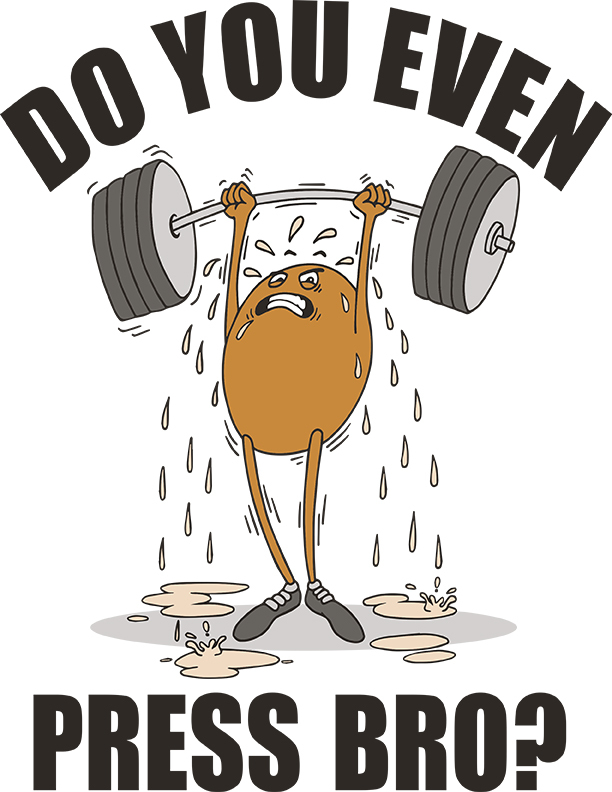 A B2B trade show t-shirt with a soy bean lifting weights and sweating oil, asking, "Do you even press Bro?" 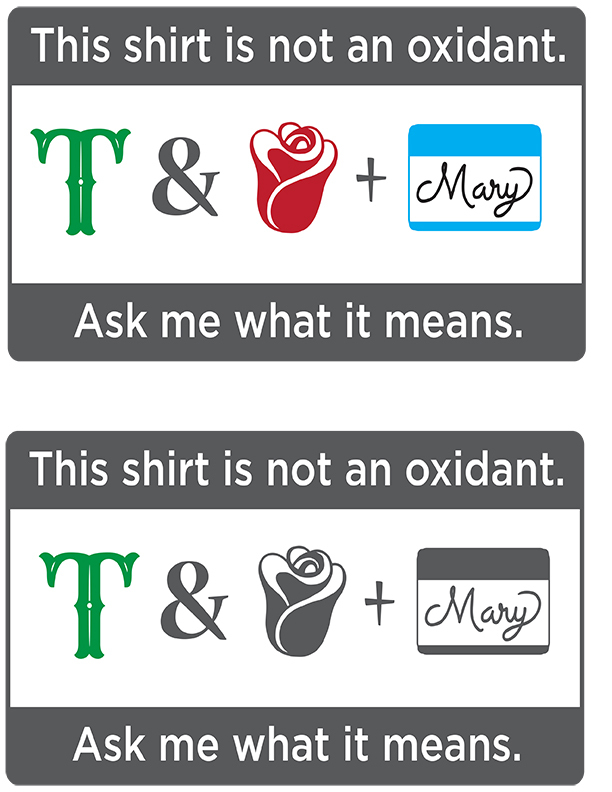 A B2B trade show t-shirt showing a visual riddle in the form of a rebus. 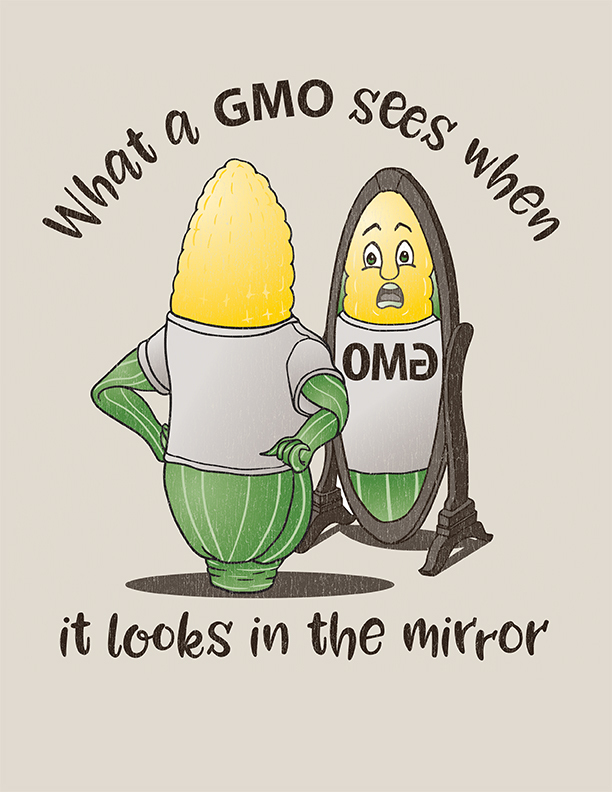 A B2B trade show t-shirt with a shocked corn ear looking in the mirror with "What GMO sees when it looks in the mirror: OMG." 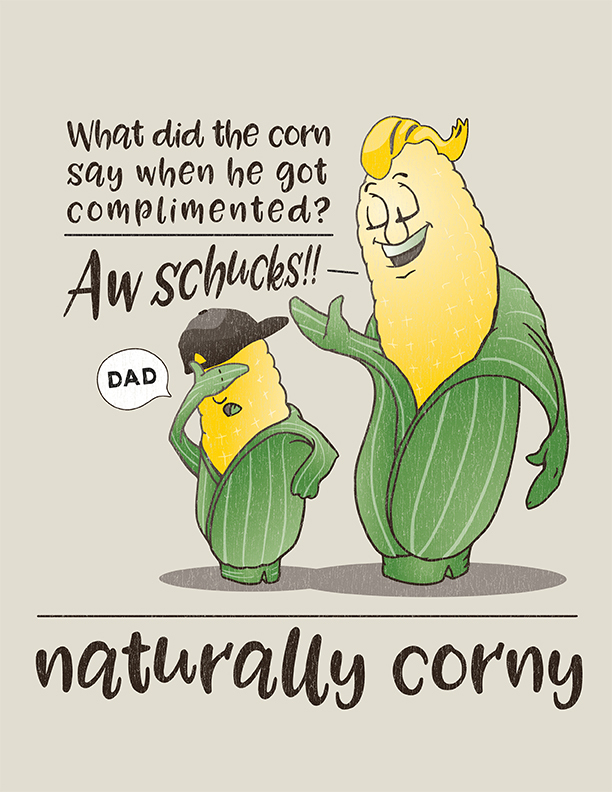 A B2B trade show t-shirt with the caption "Naturally, Corny," and a father corn telling his son a dad joke. 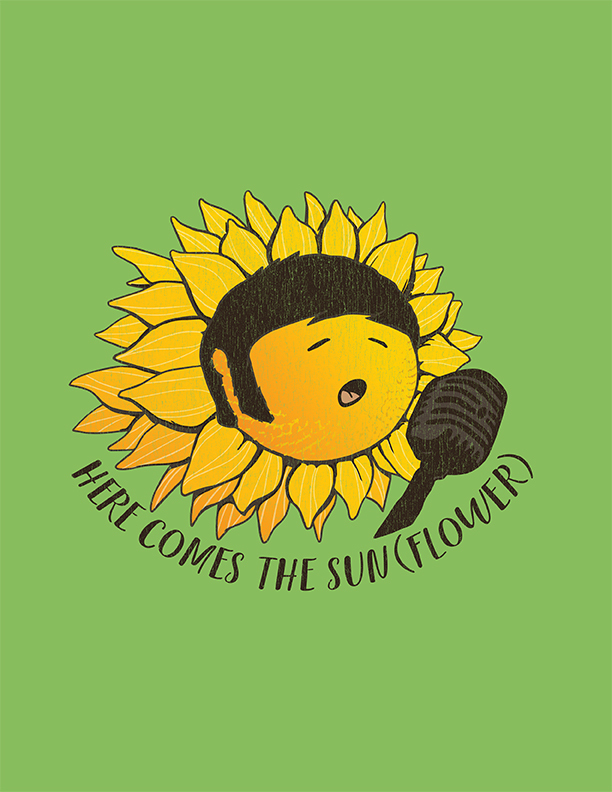 A B2B trade show t-shirt showcasing a sunflower product, as a sunflower sings, "Here comes the sunflower." 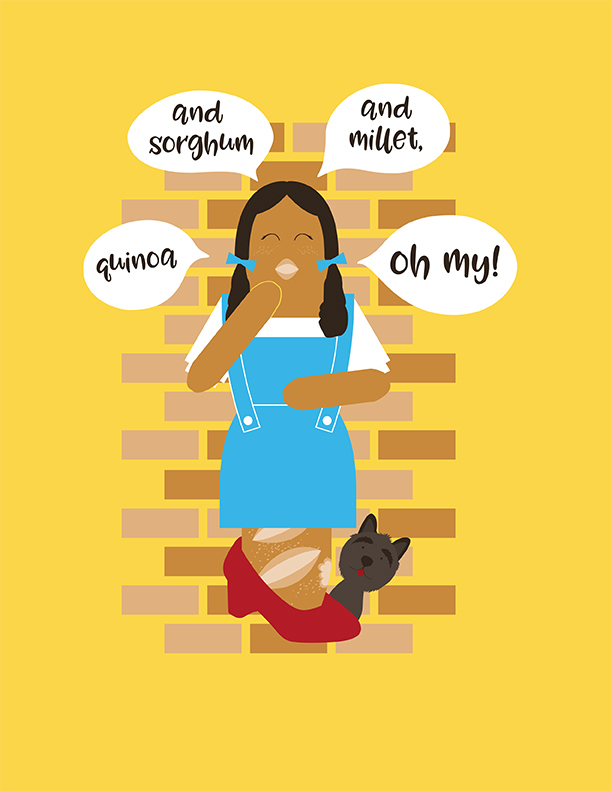 A B2B trade show t-shirt showing Dorothy as she exclaims about grain products. 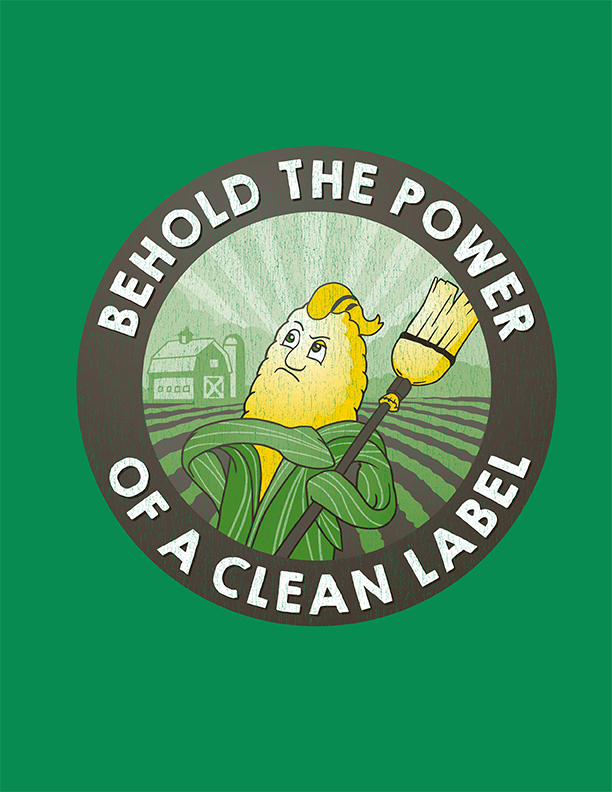 A B2B trade show t-shirt showing aspirational corn. 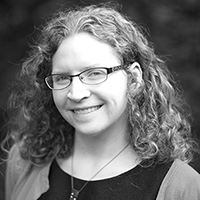 Do you want to cause a stir and make people so curious they can’t stop themselves from talking to you? Reach out today. (314) 896-0001 or fill out this form to request a quote.